When I think about spring, I think about all the delicious fruits and vegetables that are abound and plentiful this time of year. May is the perfect time to take advantage of the new crop of fresh produce and reap the benefits of the season’s harvest. One of my favorite spring-time (and year-long) fruits is avocado. Yes, it’s a fruit, and not a vegetable. And yes, I can happily eat one every day, in just about everything. From salads to pasta - I can’t get enough! In fact, some people might say I’m a bit obsessed - and by some people, I mean my husband. That’s why I collected a number of recipes of this tasty green-skinned super food in the Foodie widget app. Not only do they provide a ton of nutritional value with 20 essential vitamins and minerals, but if you ask me, avocados always make things taste better too! Check them out and tell me which one you would try. 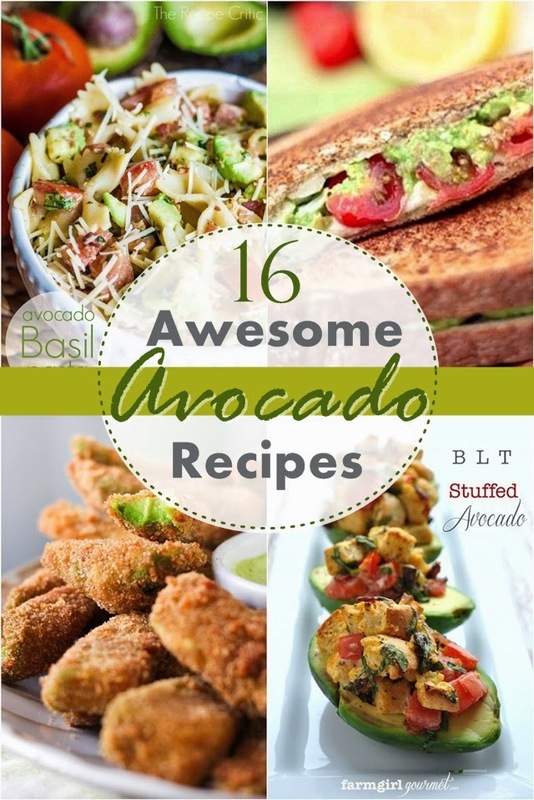 Avocados are pretty great. I usually eat them in the form of an avocado shake and I love them! I must try an avocado shake!! Do you put anything else in it?